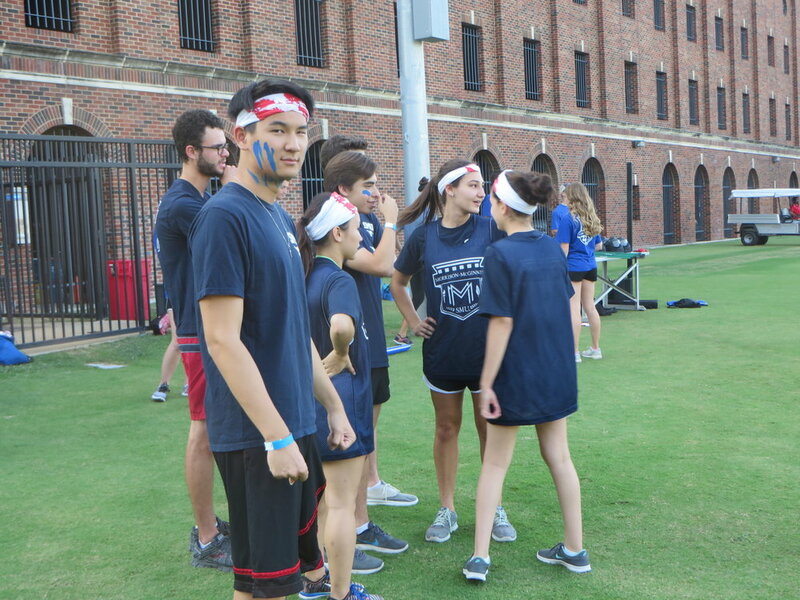 Each of the Residential Commons at SMU has a designated group of student leaders who serve as a representative body for the residents in respective buildings, governed by The Assembly of Residential Housing. 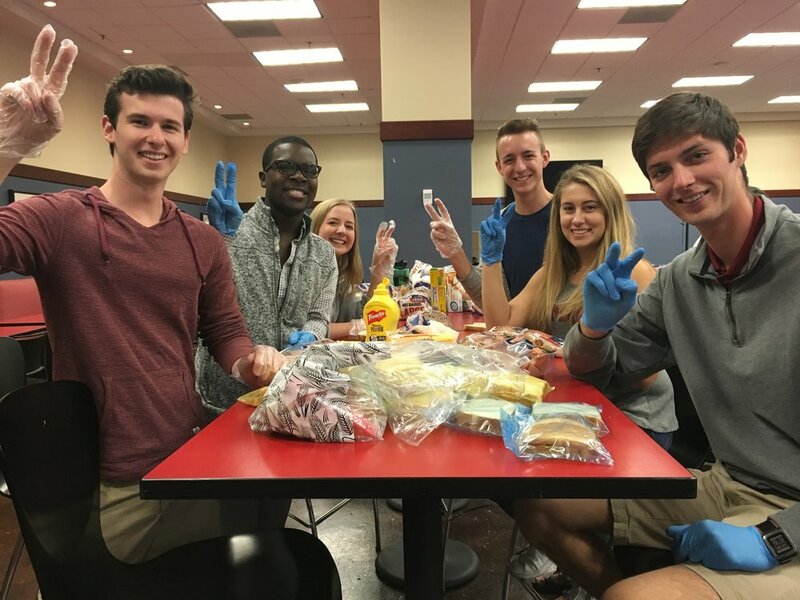 The Morrison-McGinnis Commons Council works hard throughout the year to plan programs to engage residents, make internal building improvements, and look after the general welfare of residents in the Commons. Being a student leader on Commons Council is a great opportunity to develop your personal leadership skills, and in general, a great way to get involved. 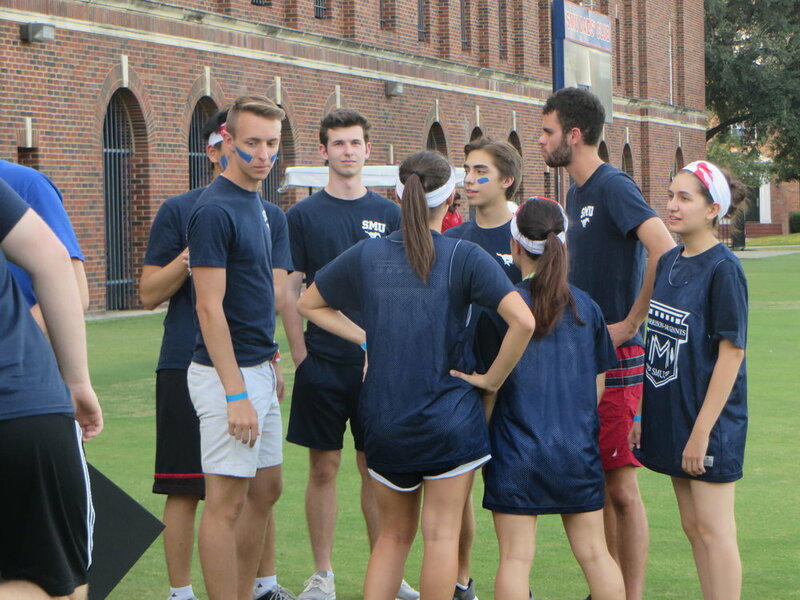 As a member of the Morrison-McGinnis Commons Council, you will work with other student leaders to make positive changes not only in MoMac, but also for the collective student body. To get involved in Commons Council attend a General Assembly Meeting on Sunday Nights a 8:00 PM in the 4th Floor Lounge of MoMac.